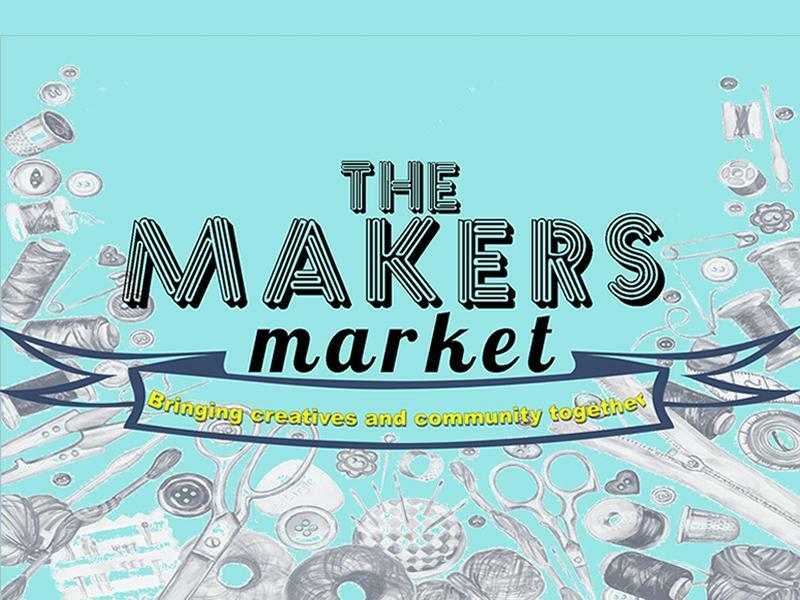 A non-profitable monthly craft market aimed at bringing local creatives and community together. You will find quality handmade products to suit all tastes and budgets. The friendliest Makers market in Stirling. Free entry. Everyone welcome.